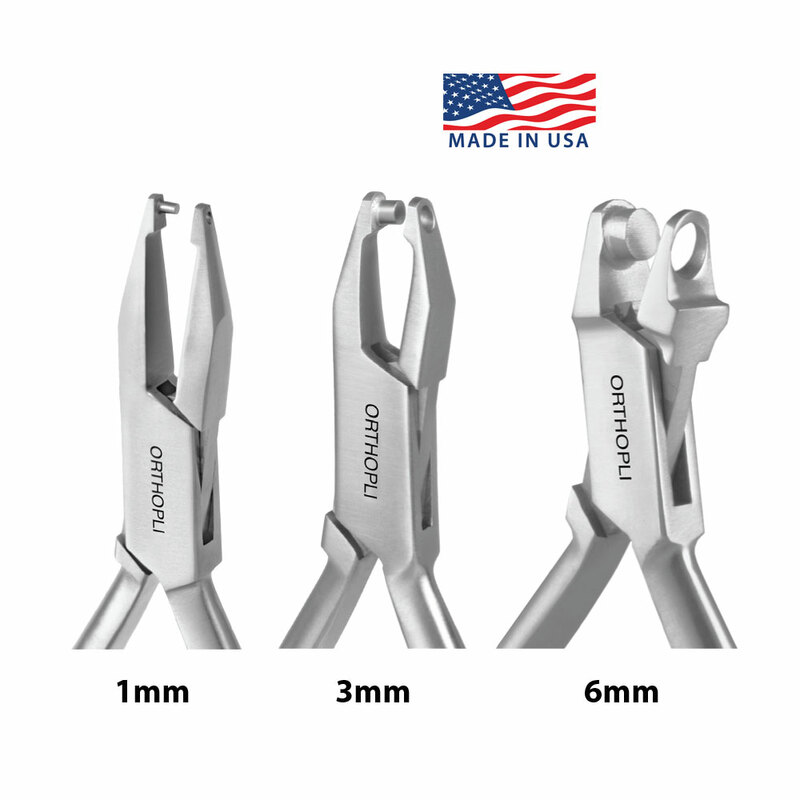 Designed to place a round hole in any location on the aligner with one simple squeeze. 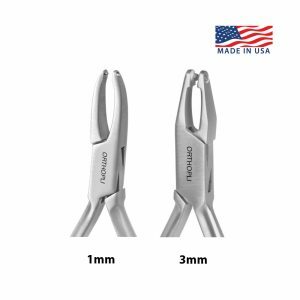 When placing a hole in the aligner it is not necessary to heat the plier or the aligner, saving time chairside. 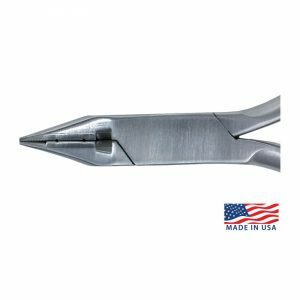 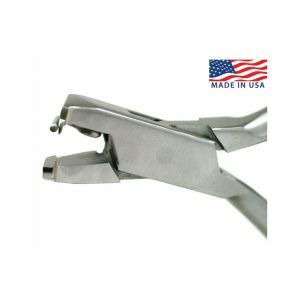 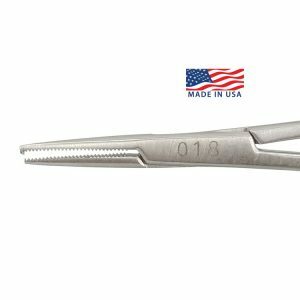 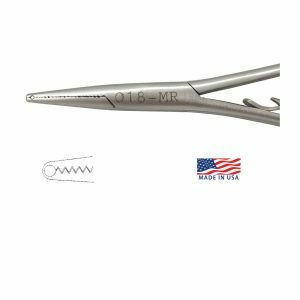 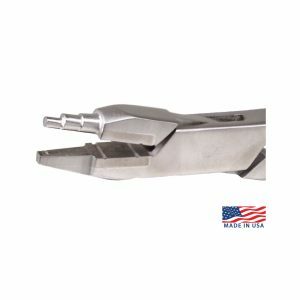 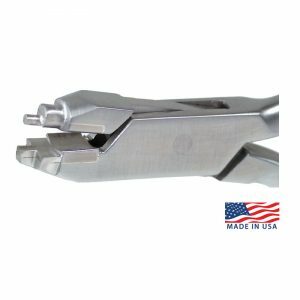 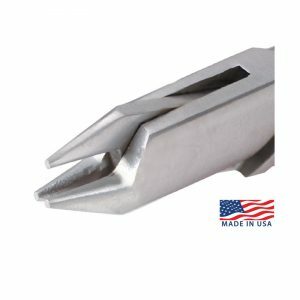 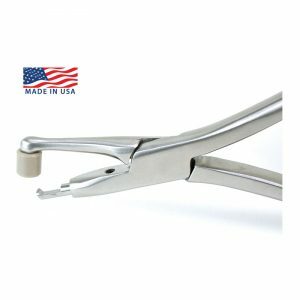 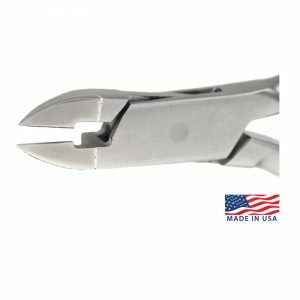 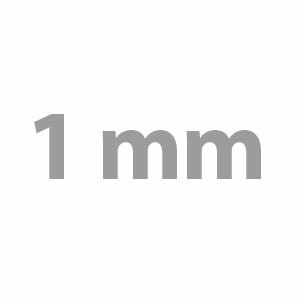 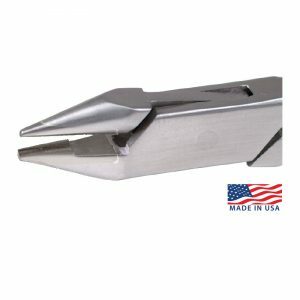 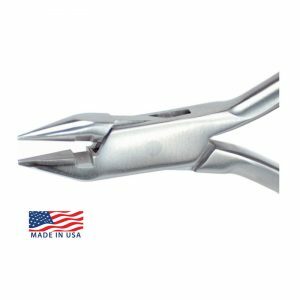 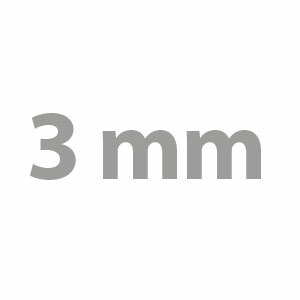 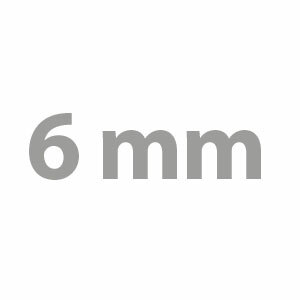 Punch portion of the tip is a hardened stainless steel insert offering an easy, smooth cut.